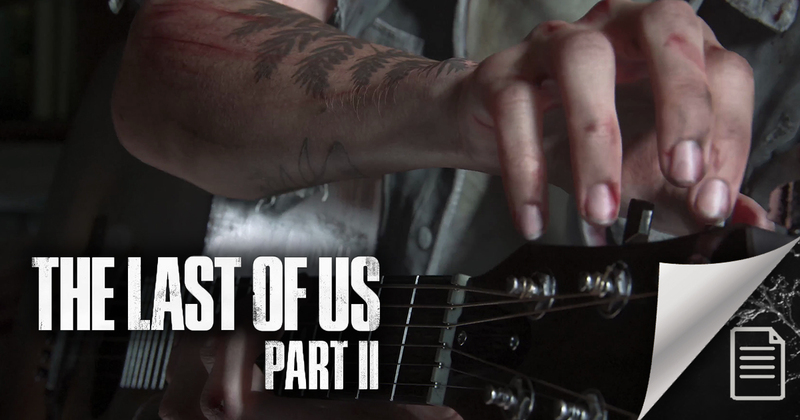 As everyone should know, Gustavo Santaolalla, musician and composer, responsible for the soundtrack of the first game, is in charge of making the soundtrack also of The Last of Us Part II. We have a preview revealed in the PSX 2016. In an interview for the newspaper La Nación, the artist spoke a little about his life and the countless projects he is involved with. He has produced more than 100 albums and has taken home two Oscars, two BAFTAs, a Golden Globe and other awards. A repertoire that goes from the soundtrack of The Motorcycle Diaries, Brokeback Mountain, Babel, to the songs of The Last of Us. During the conversation, Santaolalla said he was composing for Leonardo DiCaprio's documentary called Before The Flood, Making a Murderer by Netflix, and about the current state of the Naughty Dog soundtrack. "I am also finishing the music of game The Last of Us 2, which will be known in 2018. With music from the first installment coming to new generations, children 14, 15 years. I'm also in the second season of the Netflix series, Making a Murderer, and in the musical Pan's Labyrinth, which Guillermo del Toro is preparing with the Cirque du Soleil staff and will premiere in London in 2019. "